Pouch Bags are in fashion these days more so to carry your favorite mobile phone safely. 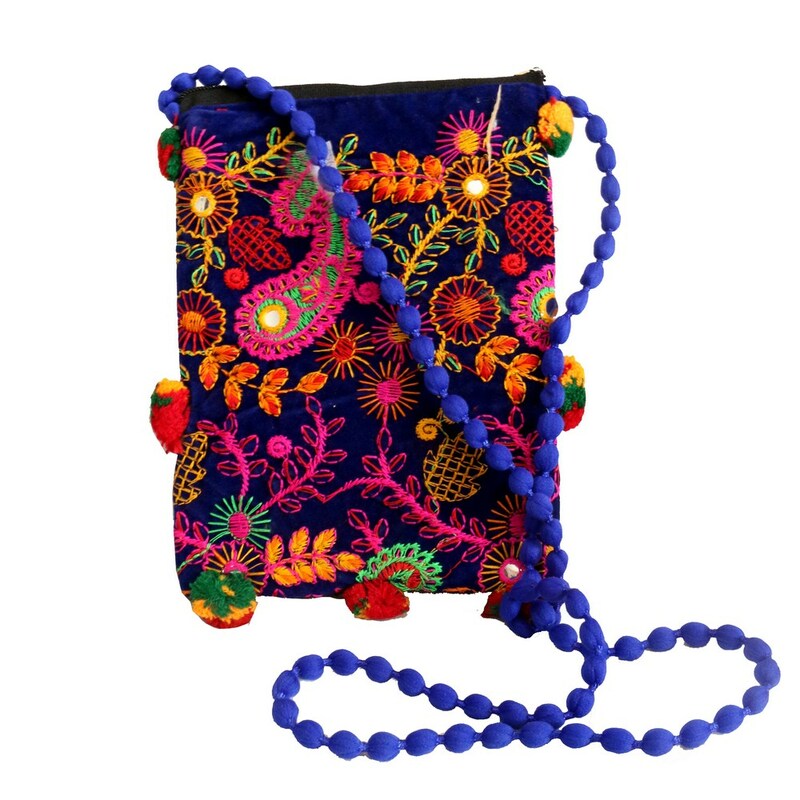 But safety does not have to be mundane; it Read More..can be stylish and this multicolored mobile purse with sling is going to be everyone’s favorite in no time with dense network of embroidery designs. Show Less..